2011-2012 Tickets & Subscriptions Now Available! In collaboration with early music luminary and virtuoso performer Tom Zajac, we explore music from the New World: 17th & 18th century selections from Peru, Bolivia, and Mexico. The color, flavor, and joy of the music from the Trujillo del Peru manuscript are dynamic and exotic. A small vocal ensemble, string trio, guitars, and percussionists will perform selections for Christmas Eve in Trujillo, dances from the jungles, music in the extinct language of Mochica, and motets from the cathedral of Mexico City. Saturday, October 29, 8PM, St. Louis King of France Catholic Church, 7601 Burnet Rd. 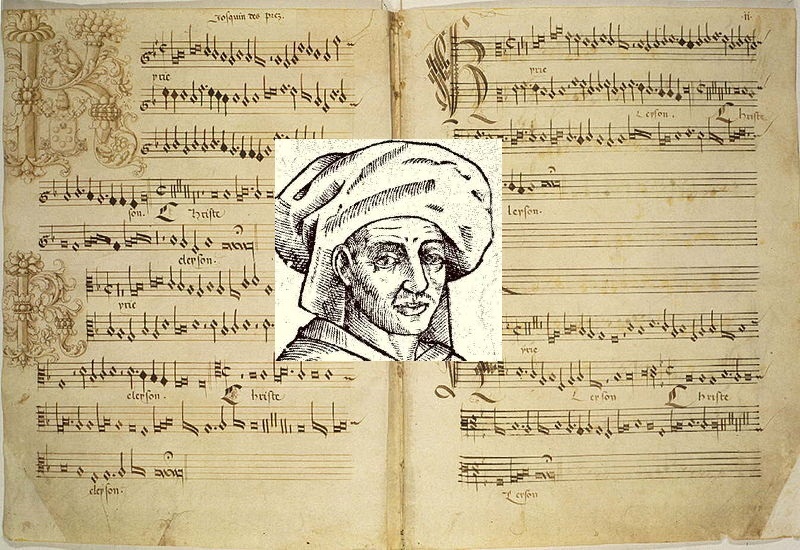 Josquin des Prez was the most renowned composer of his day but he was really just a giant among giants. In this concert we will immerse ourselves in the music of Josquin and three of his Lowlands contemporaries: Brumel, Compère, and Pierre de la Rue, who were mentioned in the famous ode upon the death of Okeghem, their musical father. Each of these magnificent composers contributed a unique voice to the sacred and secular repertoires of the day. A small chamber choir, viols, and lute will perform the music of these titans. TEMP celebrates the Christmas season with the music of England, Scotland, Ireland, and Wales. From Sarum rite chants and Medieval carols to traditional English wassails and Celtic lullabies, TEMP puts its unique stamp on these beautiful and joyful selections with innovative arrangements for solo voices, small chorus, harps, violin, and more. Friday, February 10, 8PM, St. Mary Cathedral, 203 E. 10th St.
Our award-winning concertmistress (Best Instrumentalist: Austin Critics Table, 2004) leads a performance of superlative Baroque chamber music, featuring professionals from around the globe. This group of international artists comes together once a year for the pleasure of collaborating with Ms. Stevens on a concert that is always outstanding and entertaining. 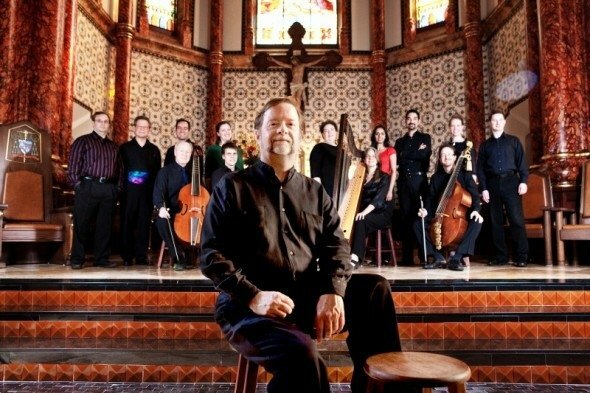 Saturday, February 25, 8PM, St. Mary Cathedral, 203 E. 10th St.
TEMP’s 2003 performance of Hildegard’s liturgical drama “Ordo virtutem” won the Austin Critics Table award for Best Chamber Concert of the season. Nine years later, we return to the beautifully sophisticated and powerful music of the 12th century German abbess with a performance of “Ordo virtutem” and several of her compelling antiphons and sequences, performed in the splendid acoustical space at the St. Mary Cathedral by female singers accompanied by a small Medieval band of vielles, harp, lute, and psaltery. Saturday, April 28, 8PM, First English Lutheran Church, 3001 Whitis Ave.
Claudio Monteverdi was one of the few composers whose career successfully spanned two eras, the Renaissance and the Baroque. His ability to work masterfully in both styles guaranteed his place in musical history and in the hearts of performers and audiences alike. 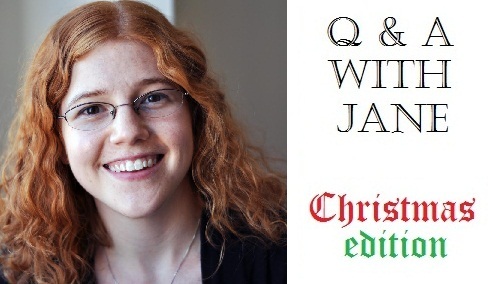 TEMP soloists, chamber choir, string and continuo groups will perform selections from the full span of his catalog with a cappella madrigals, works from St. Mark’s in Venice, and beautiful arias and choruses from the stage and the courts.